Bitcoin Gold is a fork of Bitcoin core (BTC) protocol and the main purpose of Bitcoin Gold (BTG) is to make Bitcoin decentralized again. All the features and specifications of Bitcoin Gold is similar to Bitcoin except two aspects; per-block difficulty adjustment and ASIC resistant PoW algorithm. Their mission is to ensure that the system is easily accessible, decentralized and distributed. The only way to achieve this is by adopting a PoW algorithm that gives normal users a fair mining opportunity. This is the reason for them to choose Equihash – A Proof of Work algorithm that remained ASIC resistant until the launch of Antminer Z9 Mini. Besides bear market, failing its core idea is another reason for heavy decline in Bitcoin Gold price. Now it’s about time for them to be back on track. They are ready to implement a new PoW algorithm (Equihash-BTG) that is going to eliminate these Equihash ASICs from their network. For several weeks Bitcoin Gold was in the process of upgrading its network. If you are following Bitcoin Gold then you should be knowing this and you might also know that it has gone through a serious attack lately. This May; Bitcoin Gold – One of the top cryptocurrency according to CoinMarketCap has become a victim of 51% attack or double-spend attack. It was easily troubled and the only thing to be blamed here is ASICs and its centralized mining power. Not just Bitcoin Gold, but any cryptocurrency that is suffering from such a serious threat will certainly lose its reputation. Going forward; to protect their network from such attacks they were working for weeks on this mandatory network upgrade. This network upgrade is said to bring ASIC resistance, safety, consistency and regularity to the network. 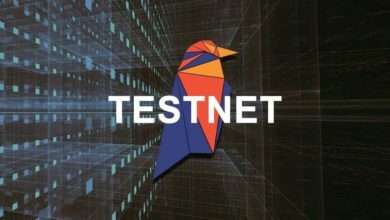 To execute this hard fork safely and smoothly they upgraded the testnet via hard fork, tested all the changes and finalized the necessary upgrades. All is successful and Bitcoin Gold Mainnet hard fork is about to happen at block height 536200. 1. Equihash-BTG <144,5> – A new ASIC resistant Proof of Work algorithm based on Equihash. 2. Improved DAA (Difficulty Adjustment Algorithm) – Change from Digishield v3 to Linear Weight Moving Average algorithm (LWMA). 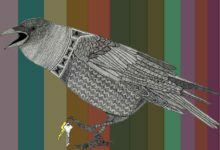 This algorithm is stable, smoother and responds quickly to hashpower shifts. This hard fork will not create any new coins but software upgrades are mandatory. 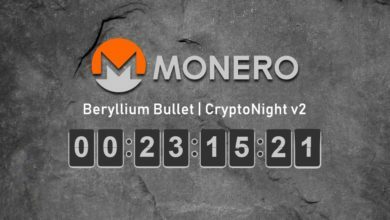 Mining pools and exchanges need to get ready for this upgrade and as a user you must update your wallets and mining applications. As you all know Bitcoin Gold was previously using Equihash algorithm as it is designed to achieve high degree of ASIC resistance. This Proof of Work algorithm was first implemented by Zcash and currently there are so many coins based on Equihash. Equihash is a memory intensive hashing algorithm and it requires a lot of memory to run. With high memory requirement the cost to build an ASIC becomes expensive. However since so many coins adopted this algorithm and with the price surge of Zcash; developing an ASIC is not expensive anymore. 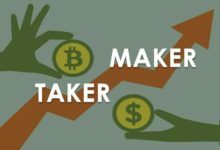 As a result ASIC miners like Antminer Z9 mini and Innosilicon A9 ZMaster came into play. Only few coins did respond quickly to the announcement of Equihash ASIC miner and one among them is Bitcoin Gold. It is their core mission. However on the other hand Zcash, that originally developed this algorithm seem to abandoned GPU miners. The actual algorithm that was developed by Zcash was based on parameter set <200,9>. Bitcoin Gold has modified this algorithm and is now adopting parameter set <144,5>. This new algorithm is called Equihash-BTG. 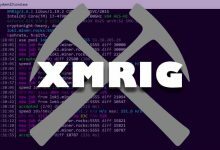 The new algorithm requires more memory than the one that was originally developed by Zcash. But is it ASIC resistance? Currently; Yes, and how long will it remain resistance to ASIC mining? As long as more coins adopts to this algorithm and when the cost to build ASICs seems reasonable. 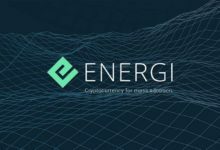 More information on this Equihash-BTG can be found on this page. 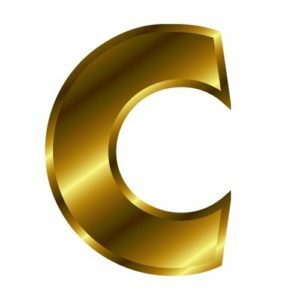 Also if you are interested in mining this coin / algorithm then prepare yourselves. 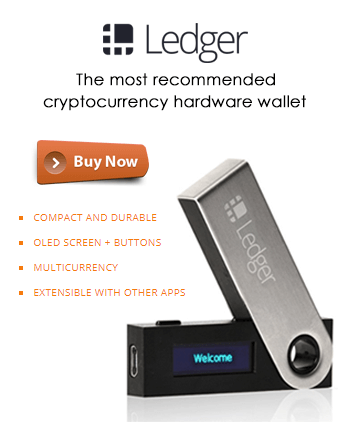 Upgrade your wallets and download the latest miner. 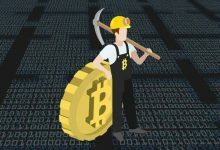 Following are the list of mining software’s and mining pools that are ready for the Bitcoin Gold hard fork. Note: Currently EWBF Cuda Equihash Miner v0.2 and Funakoshi Equihash<144,5> Cuda Miner are the only two mining software’s supporting this algorithm. 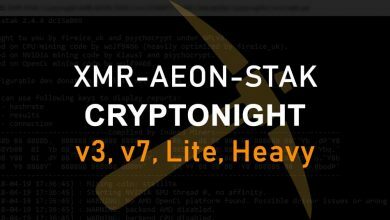 Other miners will get ready soon and unfortunately there is no AMD miner available currently. Also we don’t think Hive OS and SMOS has Equihash 144,5 miner but anyways you can manually load the EWBF 0.2 version miner. First to get the best performance ensure that you have the latest NVIDIA drivers installed on your mining rigs. Next make sure you have the supported mining software’s. Download the one that is mentioned above. Choose a pool from above list, configure your miner and wait for hardfork block chain height 536200 (Bitcoin Gold blockchain explorer). Once the blockchain height is reached; fire up your mining rigs! Solo Mining should be possible as there will be a huge difficulty drop in the network. 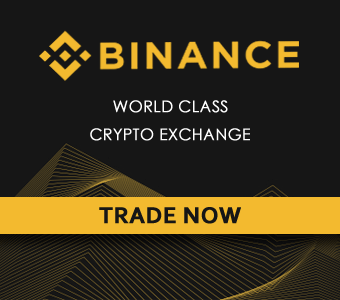 Note: If you are a pool operator or own an exchange then more detailed Bitcoin Gold hardfork upgrade guide can be found here. Source code for this new release and Bitcoin Gold core wallets for Windows, Mac and Linux can be found here. 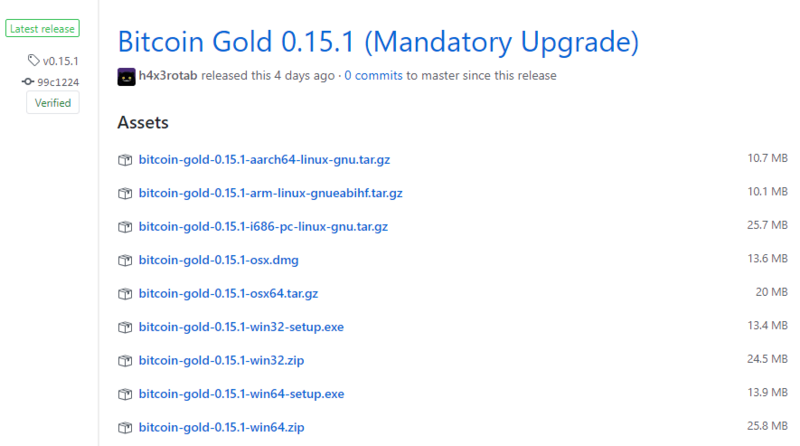 The latest release is Bitcoin Gold 0.15.1. 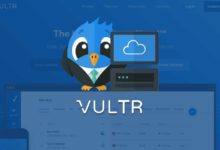 It is recommended that you run full node which helps contribute to the network’s security and furthermore you’ll have complete control over your coins. Anyways if you were previously using other wallet services then you may need to look in to the below list to ensure if your wallet provider is ready for the hardfork. Note: Before making any changes and when upgrading your core Bitcoin Gold wallets to new version make sure to take a wallet backup. 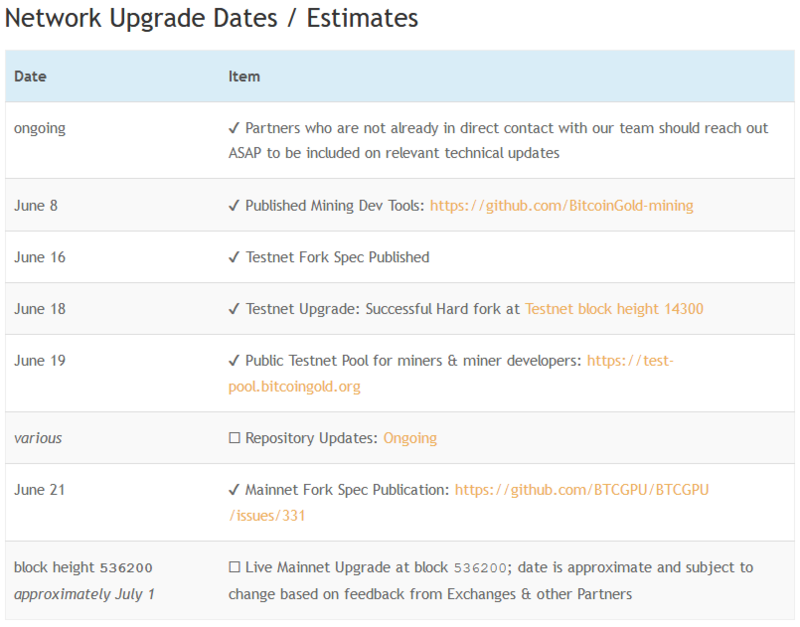 Following are the list of third party wallets and exchanges that is ready to support the Network Upgrade hardfork for Equihash-BTG. 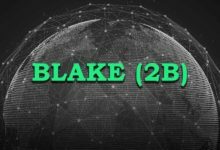 Updated list of wallet makers, miners, mining pools, payment services and exchanges can be found here. If you need any additional information regarding this hard fork upgrade then kindly seek community help. 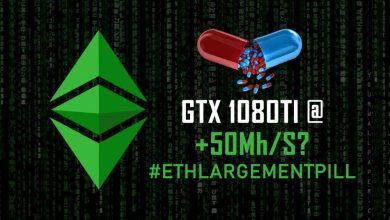 The Ethlargement Pill – Ethereum Hashrate Hardener (GTX 1080TI @ 50 Mh/s) – Is it legit? 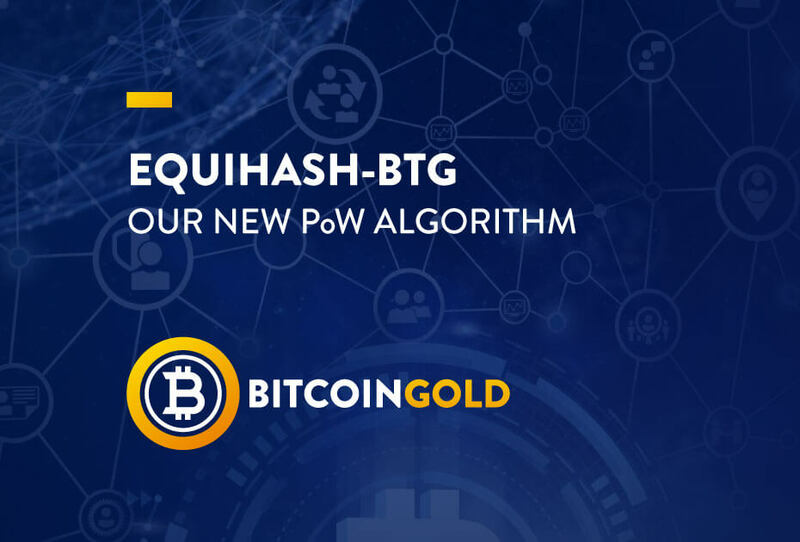 Bitcoin Gold changed its existing Equihash PoW algorithm to Equihash-BTG in a bid to stop ASIC miners and double-spend attacks.